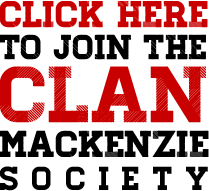 This is not a history of the Clan Mackenzie but a record of one branch – that of Scatwell. This is not a history of the Clan Mackenzie but a record of one branch, that of Scatwell, father to son from the Chiefs down almost to the present day. 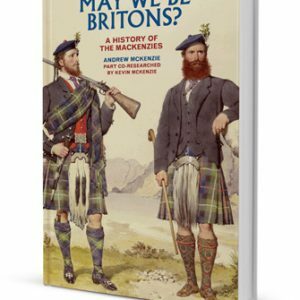 This book was originally written by Evelyn MacKenzie whose father was Sir James Dixon MacKenzie, 7th Baronet of Scatwell. 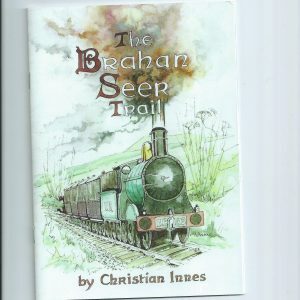 George Jackson inherited a copy and has scanned the whole book. 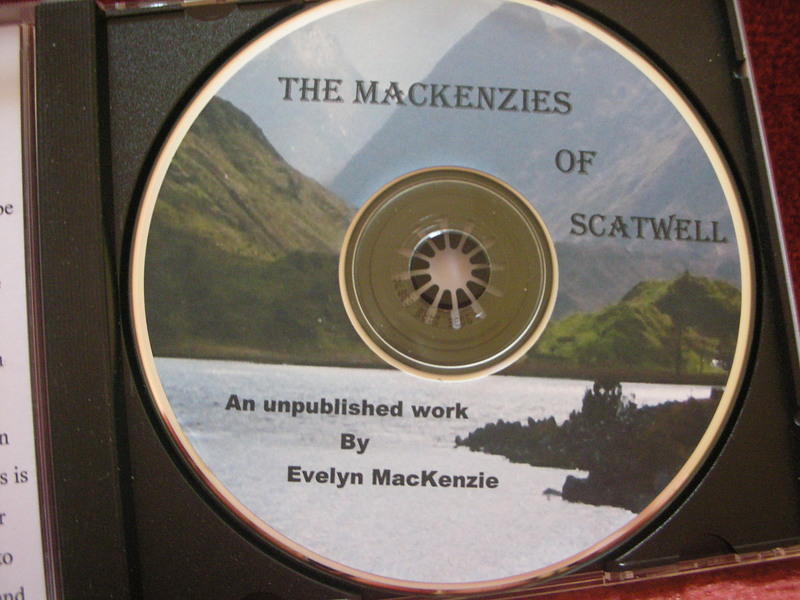 Be the first to review “The Mackenzies of Scatwell CD” Click here to cancel reply.